Unit 424 is the ideal location to choose for your next vacation. This delightful 2 bedroom 2 bath unit is so cozy & comfortable featuring a traditional decor, fantastic view from your private balcony relax and take in the magnificent mountain views. 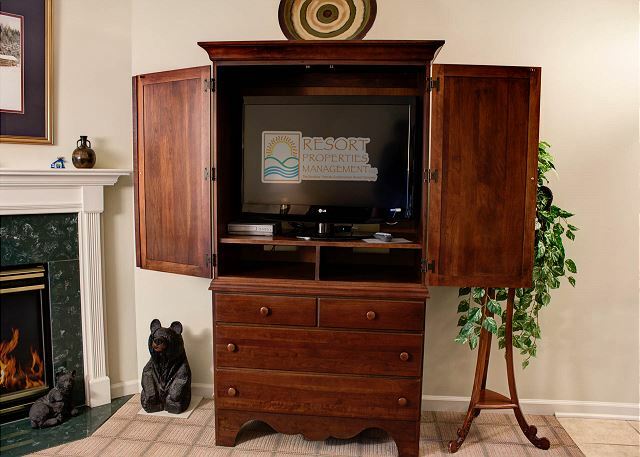 When it comes Condos in Pigeon Forge this unit is designed for comfortable relaxation. There is an abundance of soft comfy seating including 2 chaise style rocker recliners, large flat screen TV in the living room Table for 6, table for 2 on balcony, table for 6 in dining room, tile/carpet, suede sofa, cloth chair w/ottoman, and leather recliner in living room, flat screen/DVD in living room, TV’s in bedrooms, washer/dryer, gas fireplace. 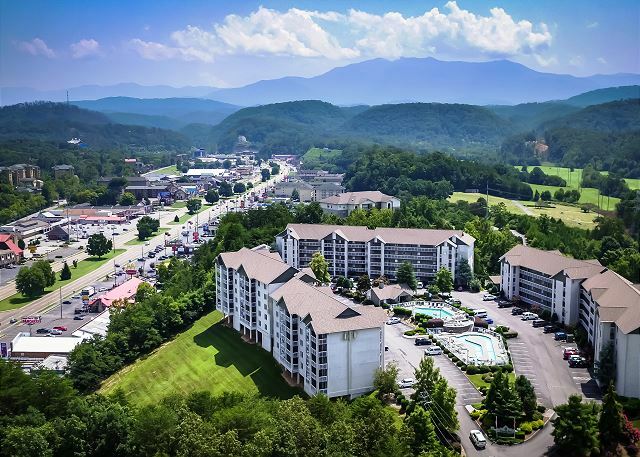 Your Whispering Pines Pigeon Forge Resort vacation offers all-access to these property amenities: seasonal heated outdoor swimming pool, hot tub, and lazy river; indoor heated swimming pool and sauna; fitness room; picnic area with BBQ grills. Thank you for vacationing with us in Pigeon Forge. Happy to hear you all had a great stay at Whispering Pines. We hope to have you stay again in the future! A long weekend with our kids and grandchildren . 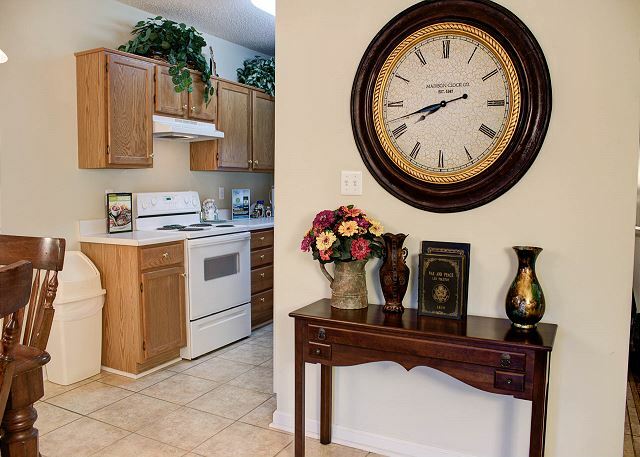 Hopefully wonderful life time memories were made with your family during your stay at Whispering Pines Condos. We appreciate your perfect review and comments. We look forward to your return. After being forced out of PCB due to hurricane Michael we landed in Tennessee & discovered we love the Smokey Mountains & enjoyed both Pigeon Forge & Gatlinburg. Our condo was clean , well stocked ,comfortable & Centrally located. Centrally located. Would recommend staying at Whispering Pines . We are sorry that hurricane Michael forced you away from your original vacation destination, but we are glad that you found us. We love the Smoky Mountains and are glad that you love them, too. We appreciate your wonderful comments and want you to visit us again at a time that is of your choosing. It was very relaxed and pleasant stay. Location is approachable for all the needs. 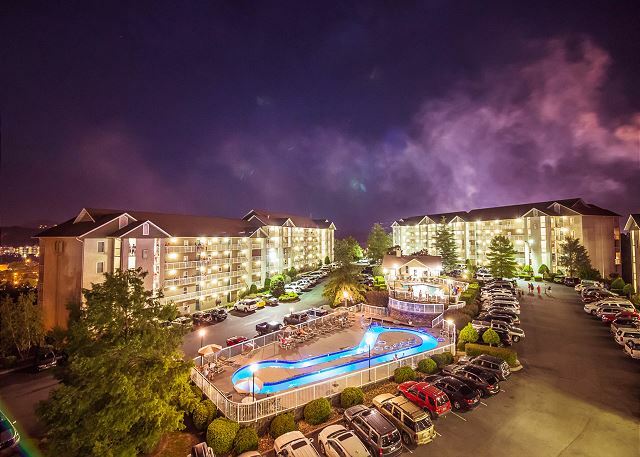 We are glad that you had a relaxing and pleasant stay with us at Whispering Pines Condos in Pigeon Forge. You are correct; our location is perfect for access to all shops, restaurants and activities. We appreciate your great review and comments and look forward to your return. Thank you so much for staying with us at Whispering Pines! We really appreciate you and are so happy to hear you enjoyed your visit. We welcome you back to visit with us again soon! Thank you! So glad you all enjoyed it, come back and vacation with us again soon! Very nice place to stay and relax with family during the holidays. Wonderful! Nothing like quality time with the family during the holidays! Hope we can see you again soon! Have a Merry Christmas! Both rooms were in great shape and very comfortable. Enjoyed our time there. Thank you so much for staying with us! We are happy you all enjoyed your stay and we hope you can come back and spend time with us again soon! The Condo was nice and comfortable. all in all the amenities were good for the price. The Pool and lazy river were nice although the lazy river was a little filled with floating bug carcasses. Its a nice walk down to the shops and even for the more fit a nice walk to the Old Mill restaurant for breakfast. Thank you so much for staying with us! We appreciate you taking the time to submit this review and we are happy you all had a good time in the Smokies with us. Come back again soon! check in/out simple and easy, customer service from staff was helpful and friendly, property was well lit and maintained,pool hours were great, parking is a little tough for bigger autos, room was clean for the most part floors could have been cleaner and had some loose door handles,free tickets to attractions is very nice but still had to stand in line forever to receive them,overall had a wonderful stay and would recommend property to anyone, looking forward to coming back soon. Awesome sauce! Thank you so much for staying with us! We are glad you enjoyed your time here and we appreciate your kind words! Come back soon! We rented a two bedroom unit and were very happy. Beds were comfortable and unit had everything we needed. Only thing that can be improved is the carpet was dirty and anyone with bare feet ended up with dark dirty feet. Other than the carpet we loved the unit and our stay and will stay at Whispering Pines again. Thank you so much for staying with us! Great to hear you enjoyed your stay and we hope you will come back soon and spend time with us! Thank you for your great review and comments. 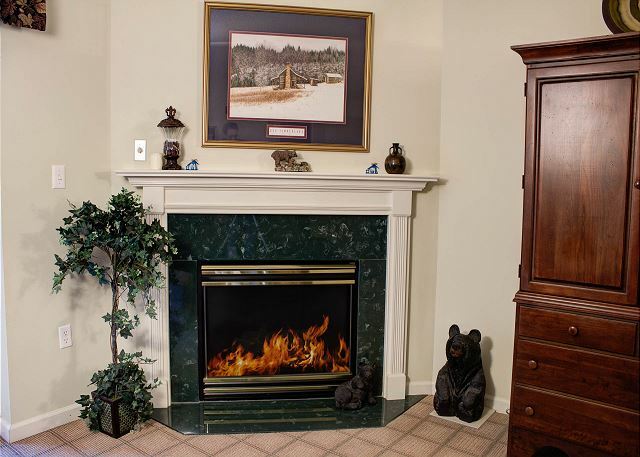 We appreciate your vacationing with us at Whispering Pines Condos and will visit us again. Thank you for staying with us at Whispering Pines. We appreciate your kind feedback and we welcome to you stay with us again when visiting the Pigeon Forge area. 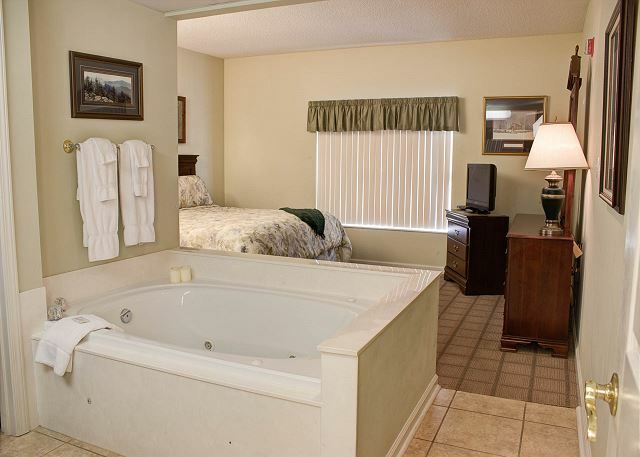 The unit was clean,comfortable and convenient to local attractions. The TV's were a little small but everything else was great. Thank you for staying with us at Whispering Pines. Our condos are individually owned, we making your next reservation, let us know that you would like to have larger televisions in the condo. We appreciate your business and hope to see you again. Really enjoyed our stay at Whispering Pines. Condo was nice, clean and well equipped. Kids loved the indoor pool. Fantastic! Thank you so much for staying with us. We hope you and the family can return again soon! Satisfied. Everything was nice and clean. We are glad that you were satisfied with your stay in a nice, clean condo at Whispering Pines Condos in Pigeon Forge, TN. Come back and visit us again. The condo was very nice and clean. It was enough space for my family of 5. Thank you! Glad you enjoyed the condo and it's spaciousness....come back and see us soon! The condo was very clean and nice. Would recommend. Had a very good time on our week stay. Every thing was very clean. We will stay again. We are happy to hear that you had a good time while visiting with us. We appreciate your review and look forward to your next stay with us. We enjoyed staying at Whispering Pines. The condo was clean and comfortable. Thank you! We have THE BEST HOUSEKEEPING! They are so passionate about their job. We appreciate you very much and thank you for choosing us to stay with! This was a very family orientated vacation property. Very pleasantly surprised by the beautiful condo we walked into. Sometimes what you see when you arrive at a property just isn't what you have seen on the internet. This one was and more. The décor was beautiful. It was clean and well-kept. There is not a single thing I can speak badly of about this condo. Thank you for your comments regarding some of our Goals: beautiful condos, accurate Internet pictures, clean units, and well-kept property. Come back and enjoy Whispering Pines unit 424 again. Great! Very easy to do business and nice clean complex. We are pleased you enjoyed your stay! We appreciate your patronage and look forward to your next visit. Well, thank you! We sure do try not to disappoint any of our guests. Thank you for staying with us and we hope you are able to return in the near future. We are so happy to hear that you enjoyed your recent stay with us. 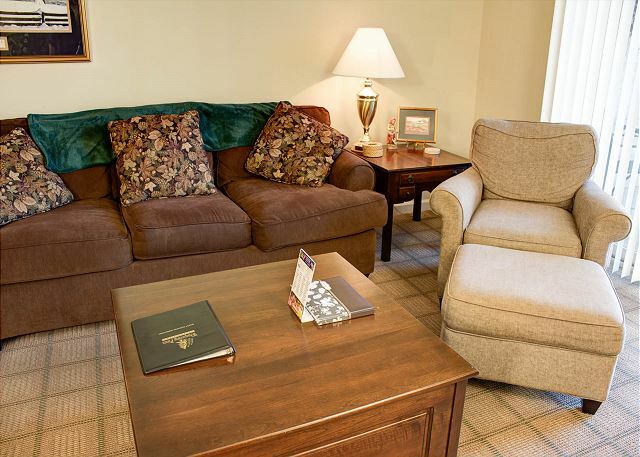 Thank you for your kind comments regarding the condo cleanliness, the comfortable beds and staff. We look forward to seeing you again soon. Great place to stay. Clean, quiet, with everything we needed. Will definitely stay there on our next visit. Thank you so much for staying with us at Whispering Pines Resort. We are happy to hear that your found your condo to be clean & to include everything you needed for your stay. We can't wait to see you again. Super clean room and beautifully decorated. The posted pictures did not lie!!! The condo was exactly as pictured. Nice amenities and very friendly, helpful staff! Absolutely loved everything about it! We like to treat our guests like family because honestly our repeat guests become part of the Resort Properties family. It is great to hear you left a satisfied customer. Thank you for taking the time to tell us about your trip! We hope to see you again soon! Special time with a very special lady, my mother-in-law. The condo was perfect for our special time to spoil this wonderful lady who has been the rock of so many lives. Thanks for choosing to stay with us to make some lasting memories!